Welcome to the latest edition of the Orvis News Friday Fly-Fishing Film Festival, in which we scour the Web for the best fly-fishing videos available. This week was a bit light on new videos, but . . .
Orvis’s Shawn Combs shows off a sweet Montana brown in the runup to OGR17. The 2017 Orvis Guide Rendezvous kicked off yesterday in Missoula, Montana. For more than 30 years, Orvis has been hosting a conference for professional fly-fishing guides from around the . . . Smaller tailwaters, like the Cimarron, often handle runoff better than large freestone rivers. It is that time of year when spring runoff is starting in the West. A lot of folks consider this to be a slow to non-fishing time of year. However, early and late stages of runoff offer conditions that. . . The common method of attaching the dropper tippet to the bend of the hook in front, poses some problems. Here’s a simple solution for one of the most common problems I’ve encountered when fishing droppers. Dropper tippets are typically tied off the bend of the hook. This is true whether. . . Welcome to the latest edition of our weekly trivia challenge, in which we test your knowledge of all things fly fishing and where you might learn a thing or two about this sport we love. This week, . . .
Dr. Christine Fielding could hardly believe her luck (and skill), when the monster finally came to hand. While fishing last month at Estancia Despedida on the Rio Grande in Tierra del Fuego, Argentina, Dr. Christine Fielding of New York landed a 30-pound brown trout. This fish was not only the . . .
Catching native trout in a small stream where they are adapted to the environment is a special experience. It starts in an alder swamp, where cold spring water bubbles up from the ground. Dense, nearly impenetrable thickets of buttonbush and winterberry holly shade black, organic rich mineral . 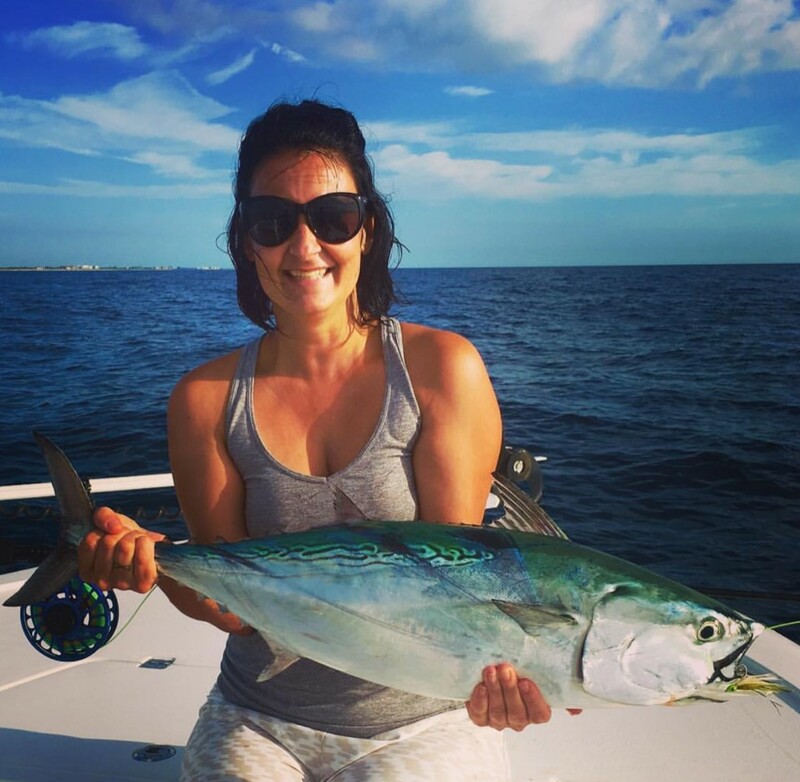 . .
One of my favorite things about Dave and Amelia Jensen is that–after spending years guiding and three months every year catching huge fish in New Zealand–they have not become even a . . . When I guided at Hubbard’s Yellowstone Lodge in the mid 90s, I was astonished by the damselfly hatches on Merrell Lake, right on the property. 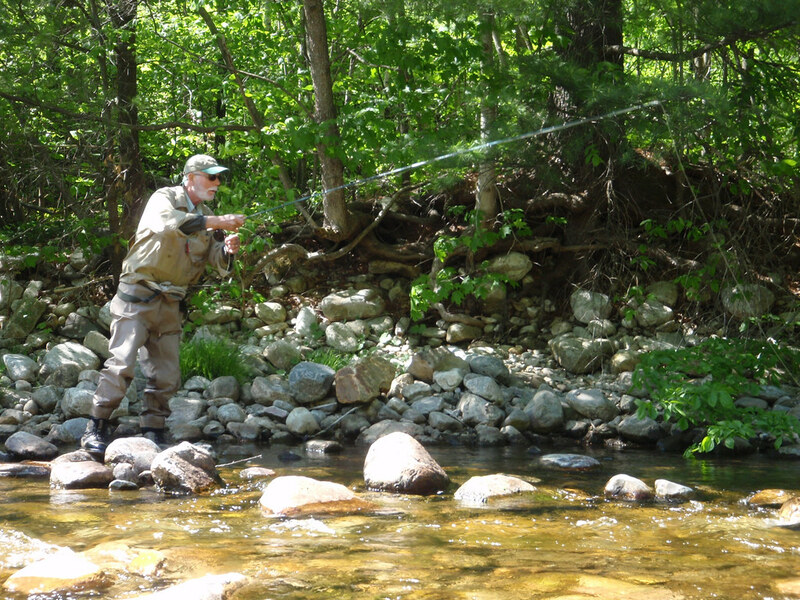 It would sometimes look as if there were a . . .
Bill Tapply drifts a dry fly on a mountain stream. Trout outsmart me regularly. This neither surprises nor embarrasses me. Sure, a trout’s brain is about the size of a pea–a bit smaller than mine–but it’s a highly specialized organ. It’s not. . .